is the world’s largest museum of technology and science,with approximately 1.5 million visitors per year and about 28,000 exhibited objects from 50 fields of science and technology. The museum was founded on June 28, 1903, at a meeting of the Association of German Engineers as an initiative of Oskar von Miller. 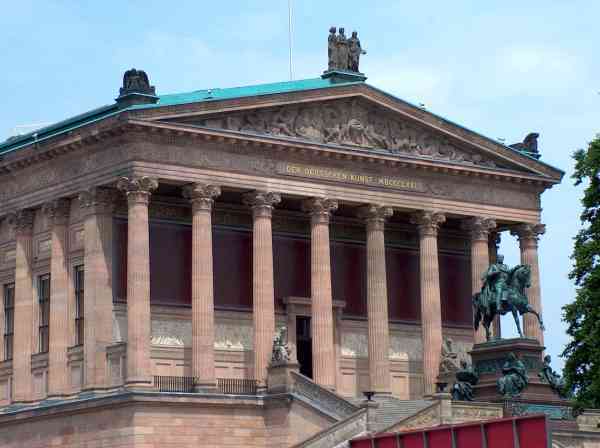 The full name of the museum in English is German Museum of Masterpieces of Science and Technology (German: Deutsches Museum von Meisterwerken der Naturwissenschaft und Technik). 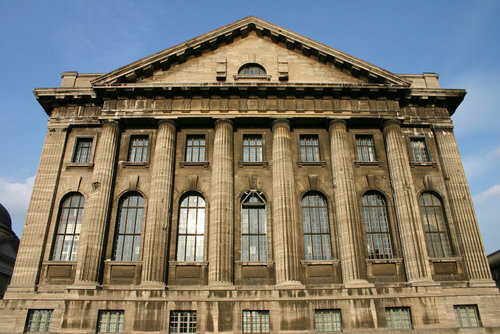 It is the largest museum in Munich.